Today TAP air Portugal received its first A321LR. Eleven more of the type will be joining the fleet soon. Why this longer range version of the popular Airbus A321 aircraft is a big thing for TAP? With its range of 4,000nm (7,400km), the A321LR will put several key destinations in North America, Brazil and Africa within single-aisle range from Lisbon. TAP’s A321LRs will be complementing the airline’s A330 fleet (which already includes a few of the also new A330neo versions) with an aircraft that will allow it to apply single aisle economics to long haul routes. For example, A321LRs can be deployed on thinner markets, adding to the attractiveness of Lisbon as a major hub, or they can be used to test new markets, building up capacity with A330s once they are consolidated, or they can be used to add frequencies to existing routes. Finally, they can also be operated economically in European routes. In short, they provide quite a lot of flexibility to TAP’s planners. 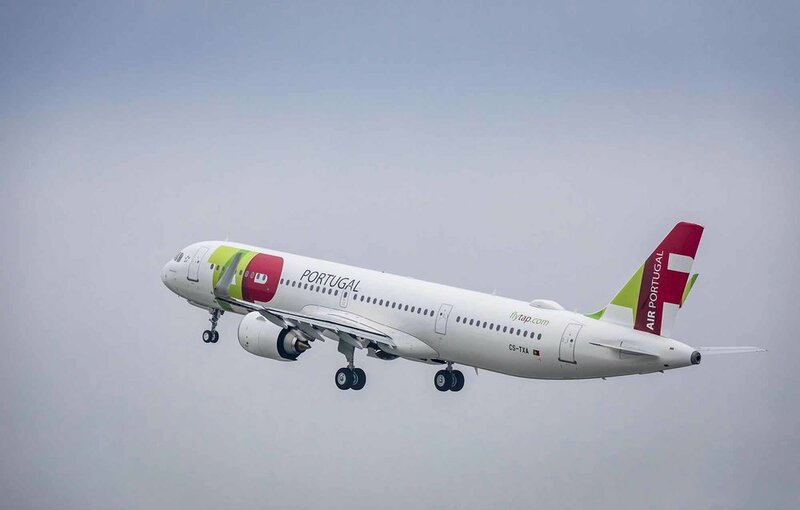 The A321LR should, thus, become a key instrument in TAP’s expansion strategy and in making of Lisbon, Europe’s Western gateway. To learn more about TAP’s A321LR strategy, check out my interview with TAP’s shareholder and airline entrepreneur and investor David Neeleman.